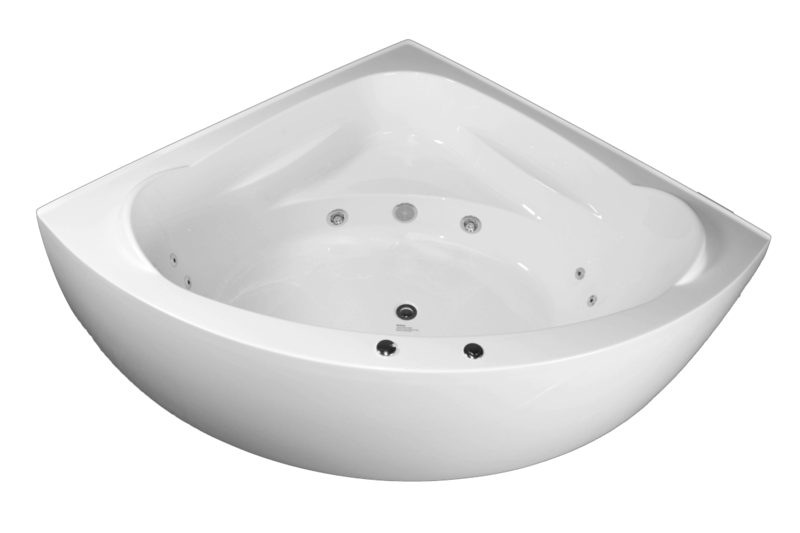 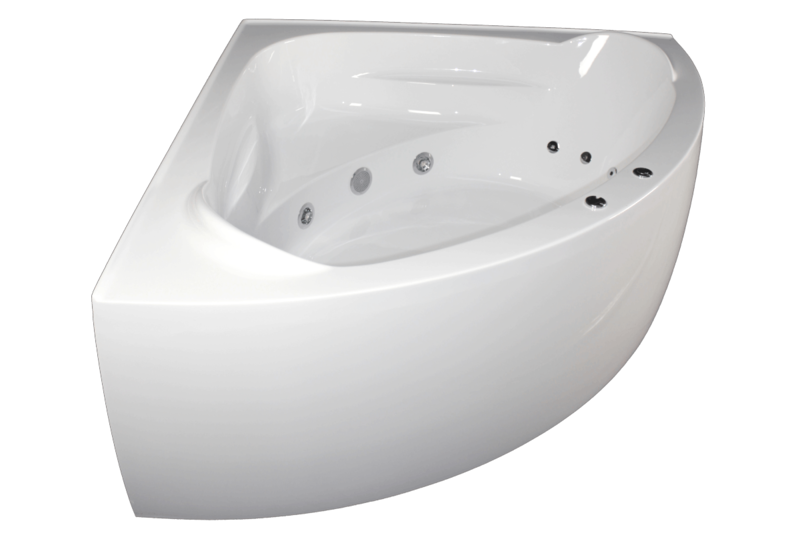 This is a generous sized 2 person Corner Spa Bath Christine, it has contoured arm rests and a corner seat with 4 adjustable and 6 fixed massage jets finished in bright silver, looks classy. 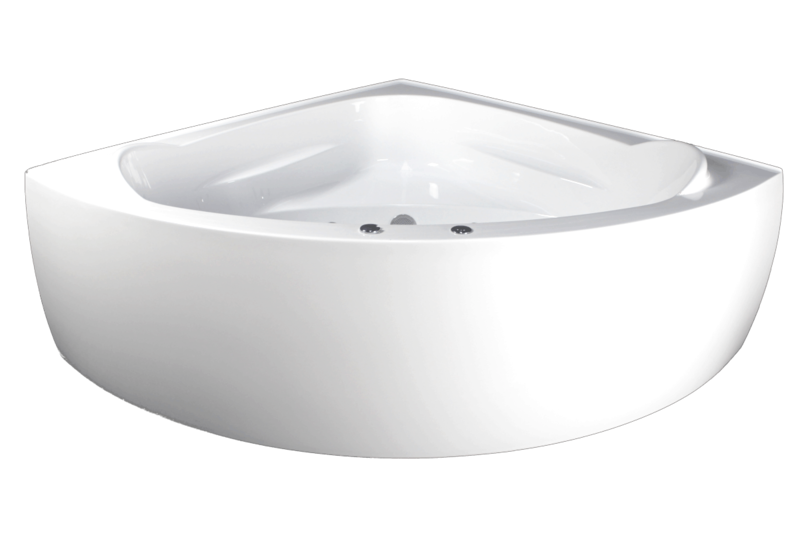 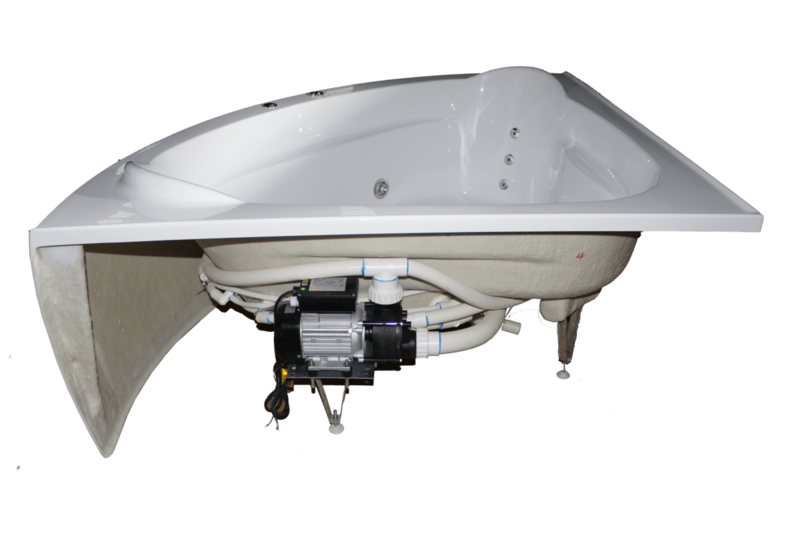 This is a Freestanding one piece bath, and requires no timber bath frame or support timbers as it has a fully self-supporting frame with adjustable feet. 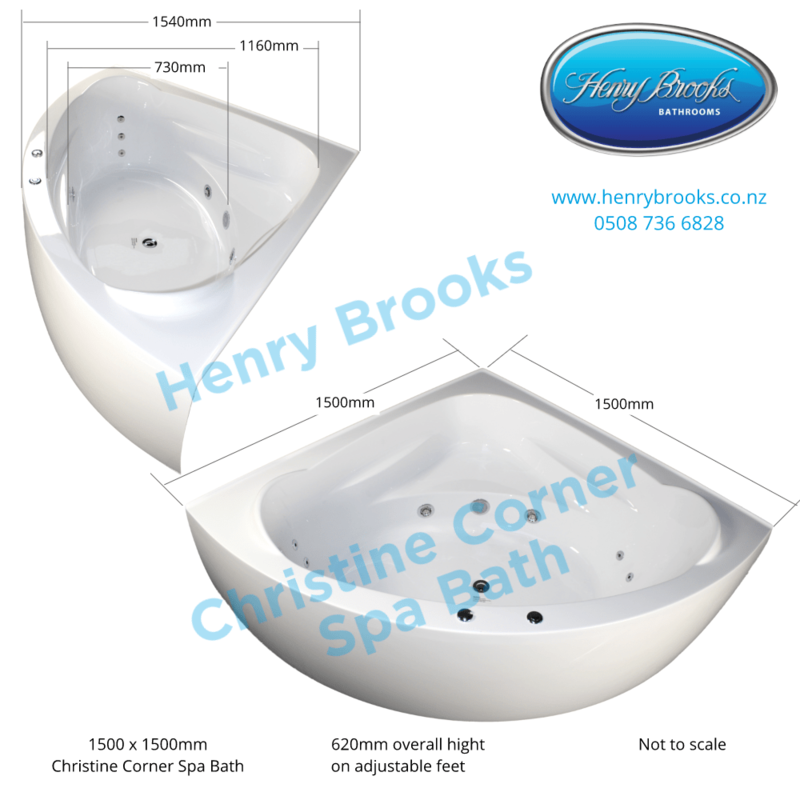 Optional contoured head rests are available for the Corner Spa Bath Christine. 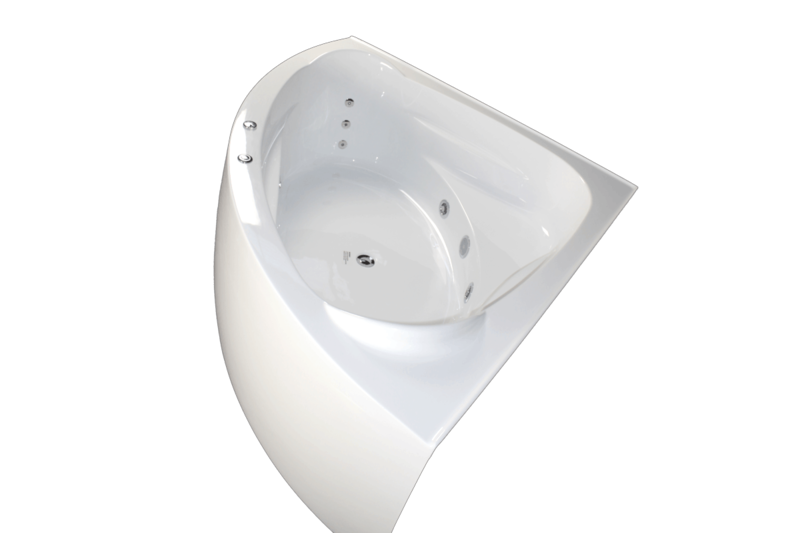 This is also available as bath only option.